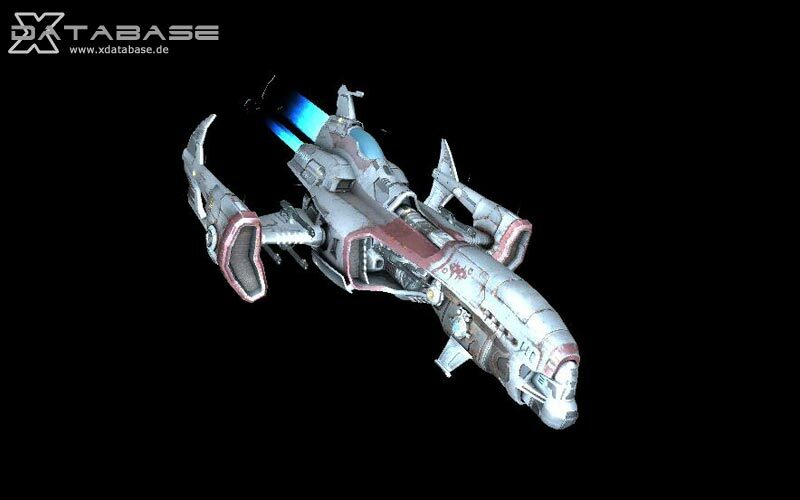 "When the long serving Argon Elite was retired four jazuras ago, the Argon military was left without an M3 fighter, that was until a group of Shipwrights in Omicron Lyrae put forward plans for a new type of ship. The Nova was born shortly afterwards, and after two jazuras of testing virtually all of the older Elite class ship have been replaced by this new craft. Capable of holding powerful weaponry, and armed with an aft turret, the Nova is bound to serve the Argon military for many jazuras to come."